Okomitundu was founded in 1903 by the Hälbich family whose ancestor, Eduard Hälbich, came into the country around 1864 with the "Rheinische Mission" and worked as migrant trader in the Otjimbingwe area for many years. Senator Carl Arthur Frormann from Düsseldorf bought the farm in 1972 and used it as cattle and sheep farm for over 20 years. When his son, Dr. Detlef Frormann, took over the farm in 1992 the priority changed to the development of the hospitality and hunting operations. 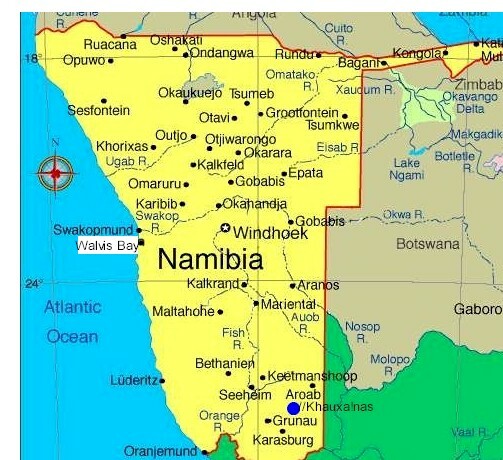 Okomitundu was awarded with the "HAN Certificate of Excellence" by the Namibian Hospitality Association HAN on various occasions as well as the "International Award for the Tourist, Hotel and Catering Industry" from Spain. 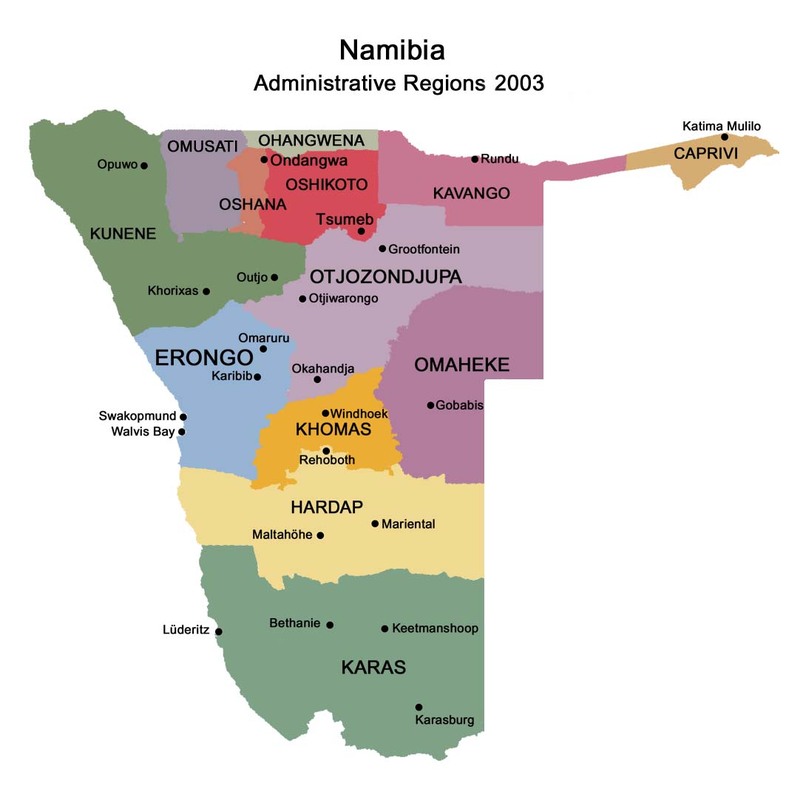 Okomitundu lies in the heart of Namibia and stretches over an area of more than 18 000 hectares of fascinating diverse bush savanna. 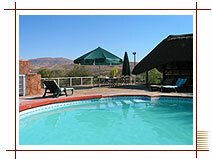 Less than two hours' drive from Windhoek, Okomitundu is the ideal holiday destination. A variety of activities are offered on the farm, e.g. 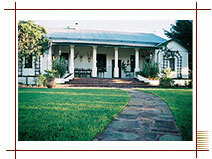 game drives, horse riding and stargazing which makes of your holiday an unforgettable experience. 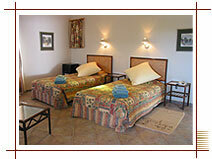 Our guests may feel at home in eight very spacious and comfortable rooms, each with its own veranda. There are two heated swimming pools, making it possible to even be used during the winter months. 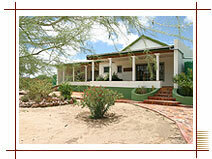 One of the many highlights at Okomitundu is its typical African culinary cuisine in a personal family atmosphere.